First brewed to celebrate the 500th guest beer at the Dartmouth Inn, Newton Abbot, and was named by a customer in a competition. 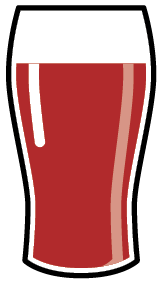 It went down so well that it became a regular beer of RCH Brewery. It built up a great following but the demise of RCH Brewery meant that East Street Cream was no longer available. 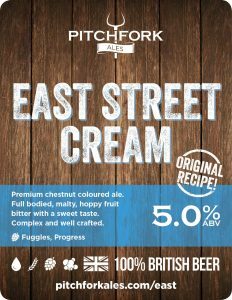 East Street Cream is back now though as a very special edition beer of Pitchfork Ales. Still brewed by the original brewer, it has been brought back using the very original recipe that made it so popular. It’s super limited and won’t be around for long, so enjoy it whilst you can! 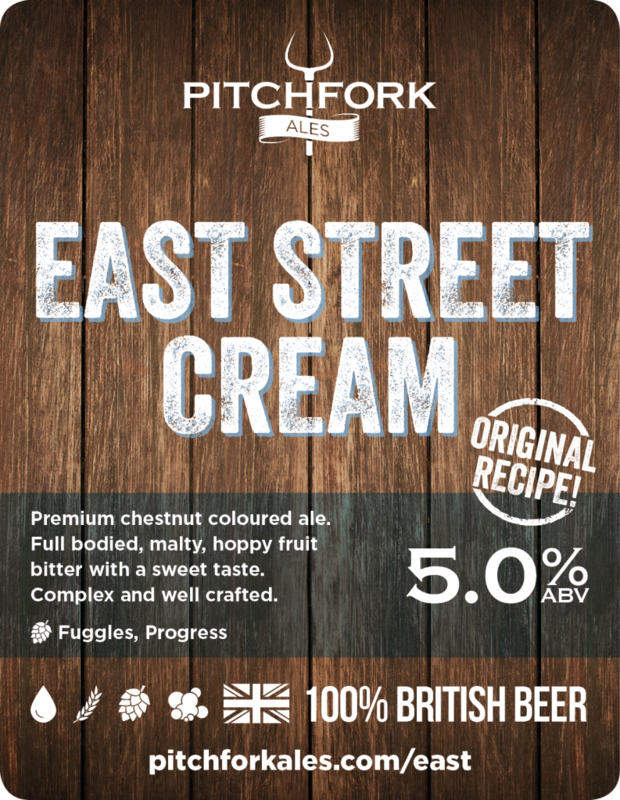 East Street Cream is available in cask. East Street Cream is 100% British Beer! All of our beers are entirely, and proudly, British. From our West Country water, through the traditionally floor malted barley and English hops and yeast, you can be confident that East Street Cream is 100% British.